Don’t worry we can solve you problem with Bitlocker internal hdd or external hdd or single partition . this is happened some times bad sectors developed in you hdd. 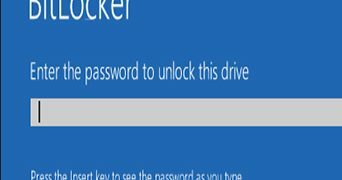 you have to keep your Bitlocker password or recovery key of Bitlocker . I use the bit locker for safety because I installed Windows because of the problem of Windows windscreen, now blocks are not working, so I can not even enter the drive. If someone does, I would like to pay a fee. we can help you . please come to our service center .